Mills Square Condos in Downtown Erin Mills Mississauga Phase 3 Downtown Erin Mills by Pemberton Starting from $300’s * + $10K OFF + FREE PARKING & FREE LOCKER* REASONS TO INVEST? •	Platinum VIP prices with special incentives, prices go up $10,000- $20,000 after the Platinum Phase. •	Located in the highly sought after Erin Mills Community •	Steps to Credit Valley Hospital •	Directly Across Erin Mills Town Centre which has gone a $100 Million Facelift •	Minutes to Highways 403, 407, 401 & QEW •	Close Proximity to Grocery Stores, Banks, Parks & Mississauga's City Centre •	Part of a Master Planned Community •	Located by high in demand Elementary & High Schools (Including John Fraser Secondary School) •	Trusted Developer as The Pemberton Group has over 50 years of experience •	Mississauga’s City Centre is just minutes away •	A brilliant place to live, eat, shop, work and play $10,000 OFF for all units* 1 Bedroom + Den from $309K* 2 Bedroom from $378,900* FREE PARKING & LOCKER* Free Assignment* Extended deposit program* Located at Eglinton and Erin Mills, developed by Pemberton Group, Mills Square Condos sparkles with all the exciting benefits that a modern luxury condominium has to offer:	?? Unbeatable Convenience - In the heart of Central Erin Mills with easy access to everywhere ?? Impeccable Location - Closes to Hwy 403, 401, 407, Erin Mills Parkway and Go Transit ?? Downtown Living - Steps to Erin Mills Town Centre, Grocery Stores, Restaurants, Shops, Entertainment, Major Banks, and Relaxing Parks ?? 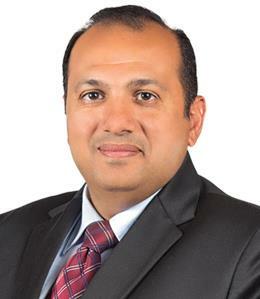 First-Rate Education - University of Toronto Mississauga, John Fraser Secondary School, Credit Valley Public School ?? Incredible Healthcare - Adjacent to Credit Valley Hospital and Neilson Pharmacy ?? Sophisticated Amenities - 17,000+ sq. 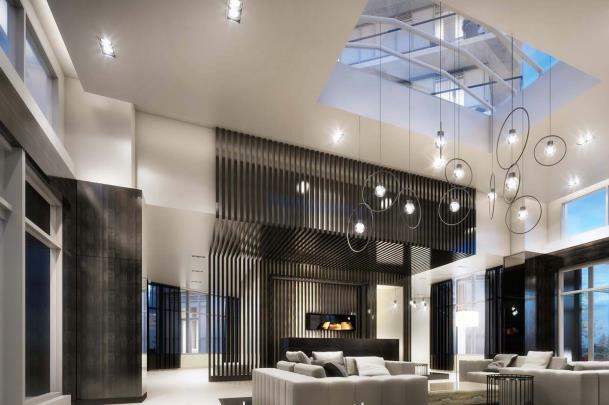 ft. luxury amenities including Yoga studio, party room, lounge, pool, sauna room and much more; Reason to Invest High Demand Area - Only 129 condo units in this area listed on resale market in the last 6 months, of which 85% are sold within 13 days*. Hot Rental Market - Most condo units rented out within 9 days*. High Return on Your Investment - 10%* or more ROI on your investment units. ??? ?PROJECT SUMMARY - ??? Project Name: Mills Square Condos Location: 4677 Glen Erin Drive, Mississauga Project Type: Condominium Storeys: 18 Units: 179 Developer: Pemberton Group ••••• Mills Square Condos is the third phase of Downtown Erin Mills Condo group developed by Pemberton Group located at the intersection of Eglinton and Erin Mills, Mississauga. 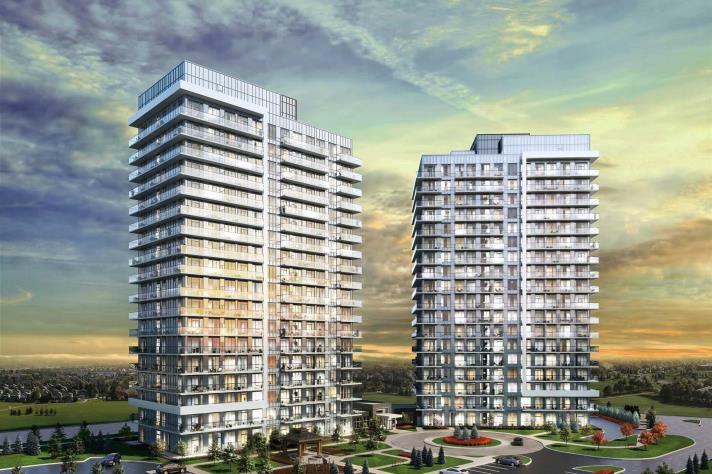 The success of Downtown Erin Mills Condos Phase 1&2 has set up a great start for Downtown Erin Mills Condo 3. There is nothing more essential than creating the feeling of home. This two-tower rising star features a stunning facade that blends urban chic with lushly landscaped green space. The architecture is clean and sleek as it gently soars skyward, ultimately creating the defining point for an extraordinary new community. Pristine nature and urban elegance come together in this beautifully landscaped oasis. 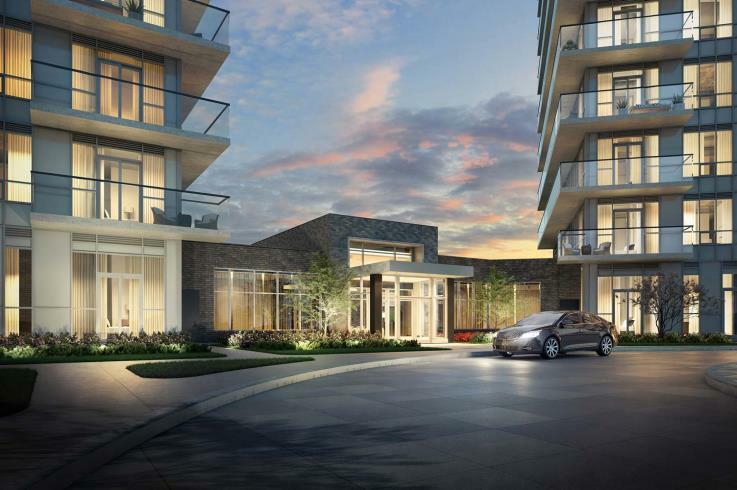 Expect “Downtown” service and a distinct urban lifestyle in the heart of Erin Mills. 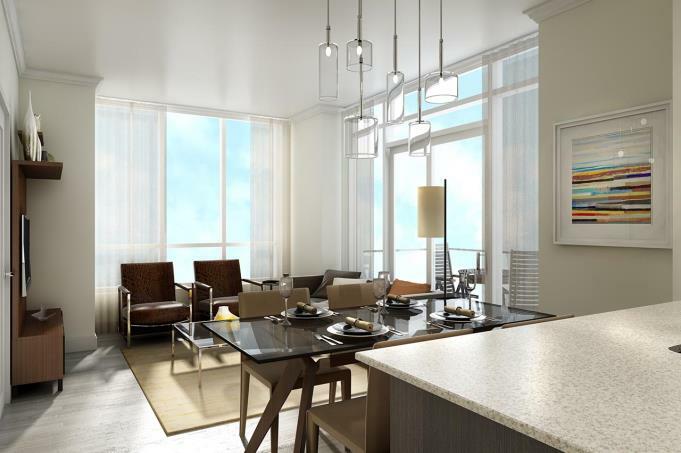 Mills Square will take you to the next level of cosmopolitan living in its sophisticated recreations infused with a wealth of amenity options. Being steps away from everything you need for an enjoyable life, Mills Square offers you a full-service environment with fantastic dining destinations, incredible shops, innovative entertainment, first-rate education, peaceful parks, and superb healthcare. REGISTER NOW with Us for First Access and Exclusive Offers! !